A phased approach to historic preservation. 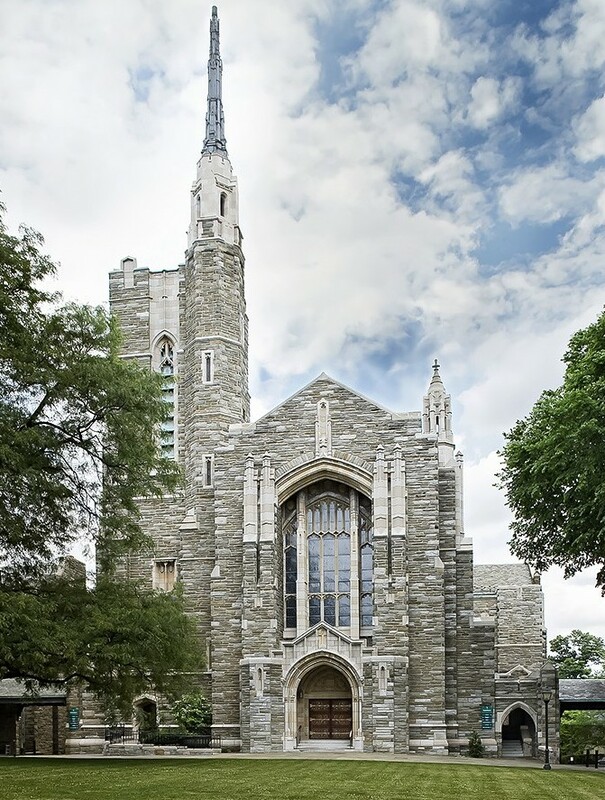 Bryn Mawr Presbyterian Church hired Becker & Frondorf to plan strategically a series of phased renovations across five buildings on their campus, and then manage their implementation. The outdated HVAC systems were addressed first, with a central plant boiler replacement and chiller expansion during this critical first phase. 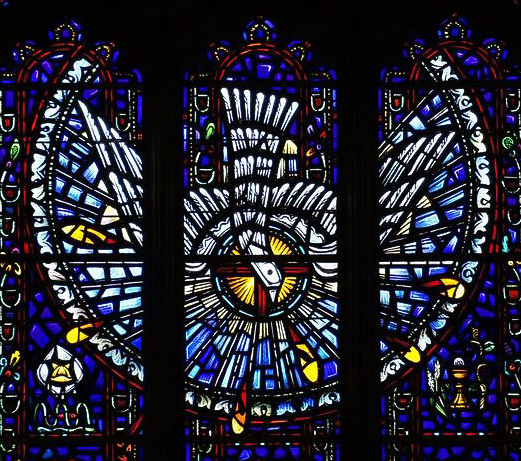 The second phase involved masonry restoration and roof renovations – where the masonry restoration had to be carefully coordinated with stained glass restoration. The third phase focused on the restoration of the exterior of the Sanctuary tower which included the replacement of the Steeple Spire.